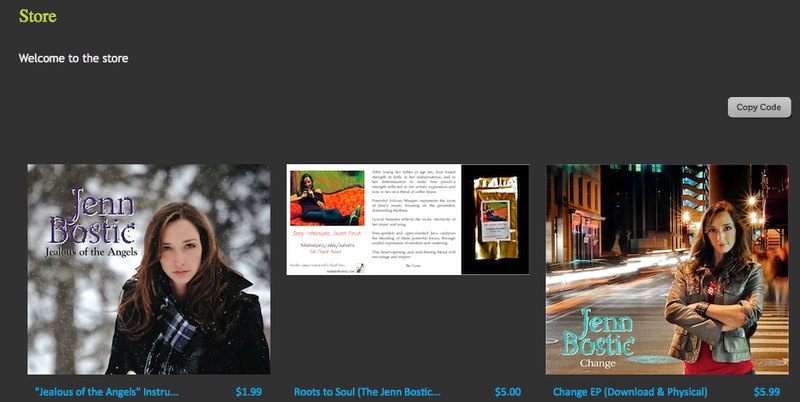 Jenn Bostic : BRAND NEW ONLINE STORE NOW OPEN! BRAND NEW ONLINE STORE NOW OPEN! Jenn has officially opened her online store featuring jewelry designs inspired by "Jealous of the Angels," created by Szilvia Gogh. These original, delicate pieces allow the wearer to carry their angel everywhere they go. A beautiful token of spirituality or remembrance. Visit the store today!